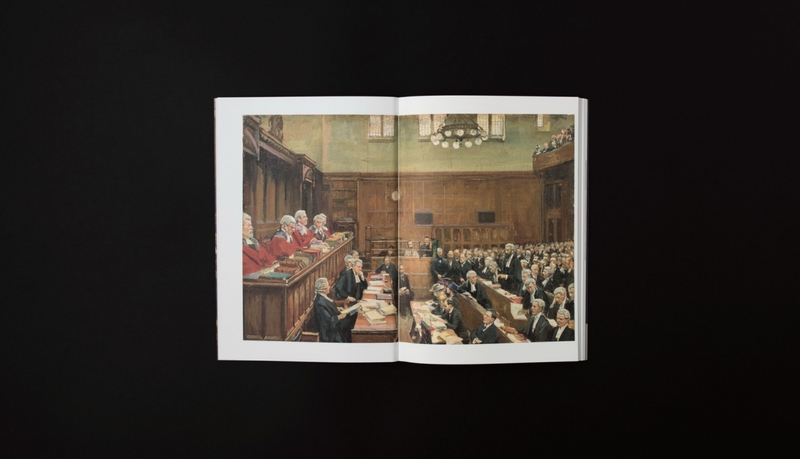 The book High Treason: Roger Casement looks at the lead up to the execution for treason of this rebel from Ireland’s 1916 Easter Rising. 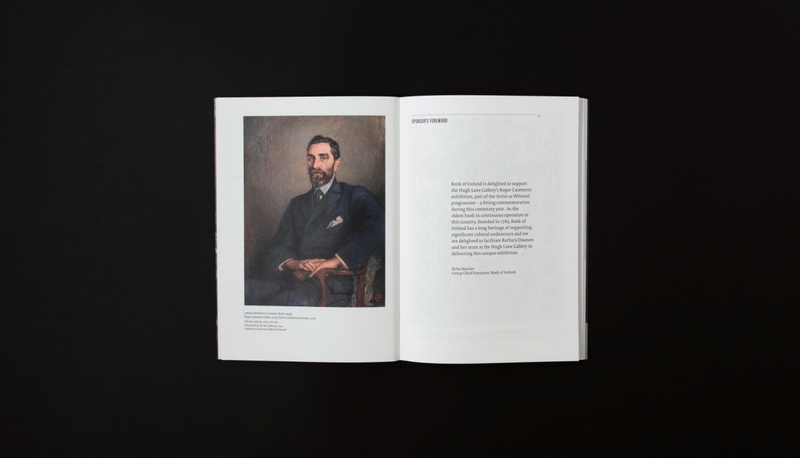 It also looks at Roger Casement’s cultural and ethnic identity. 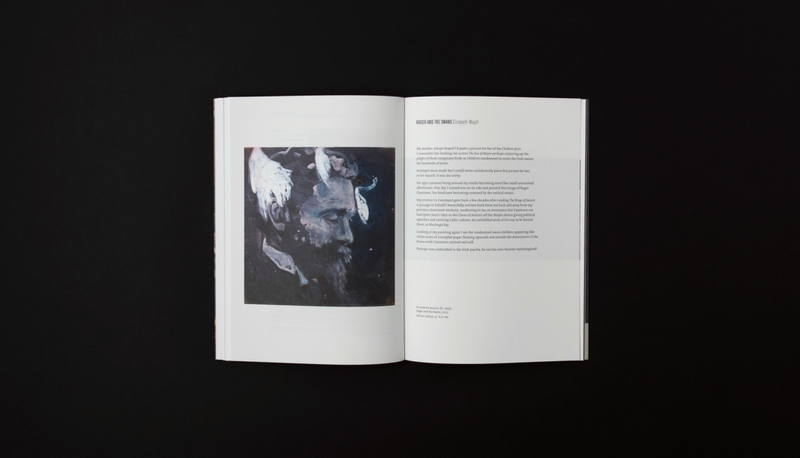 The book was produced in association with Dublin City Gallery The Hugh Lane and its commemorative exhibition of works depicting the life and legacy of Casement, who was a noted humanitarian and knighted for this work, as well as a military man and a leading figure in Ireland’s famous rebellion. 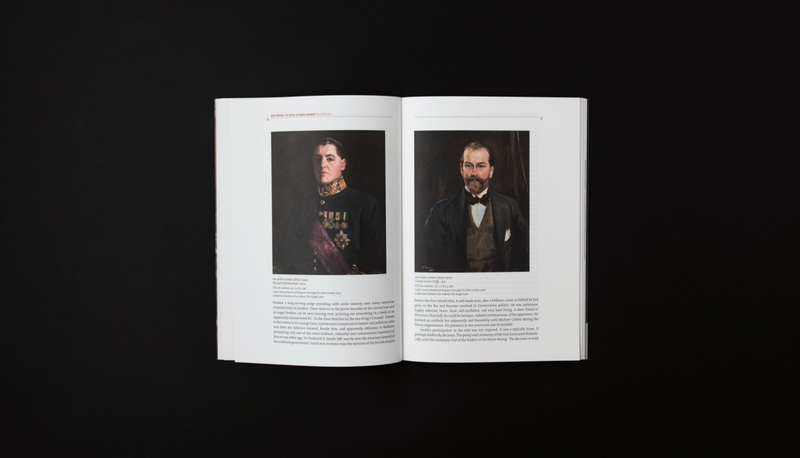 A dark colour palette was chosen for this project to emphasise the dramatic paintings. The clear and technical typographic approach creates an interesting and lively rhythm. The book includes essays by Sinead McCoole, Mr Justice Donal O’Donnell, Angus Mitchell, Charles Esche, Elizabeth Magill, Tacita Dean and Chris Clarke and was produced in collaboration with Oonagh Young www.oonaghyoung.com. Design by Nugno, Oonagh Young, Design HQ. Photography by Paddy Cahill.